Harris 12, Tarrant 3, Bexar 7, Travis 5, and Dallas 6. Harris is a bit worse than I expected, and I can see where Farrar is coming from. There are only 11 solid Democratic seats, which is down from 12. I predicted that they would have to keep 12 to maintain VRA status, and it sounds like that’s the primary reason for concern. I think there are still a few Republican seats that could be picked up, like Murphy, Bohac, and Legler, but I understand why Harris Democrats would take issue with this map. Nonetheless, my prediction that Harris would have 12 D seats seems pretty close. Tarrant is almost exactly as I predicted with a new minority district in East Arlington. In fact, I drew a map of Tarrant in which Nash was going to the North but along the East edge of the county. In this map, her district goes North in the middle of the county. Close enough. Tarrant will likely have 3 Democratic seats for most, if not all, of the decade. I.e., I called it! Bexar is also similar to what I thought would happen. 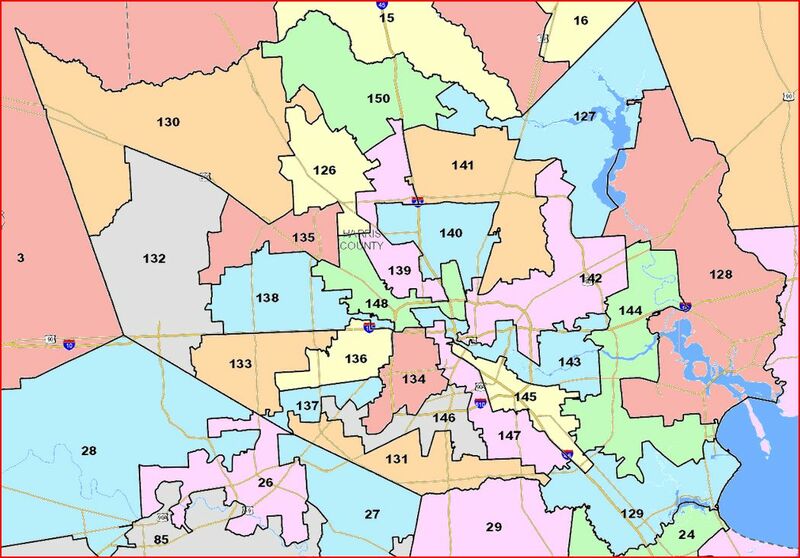 Bexar was 6D-2R-2S, and I didn’t see how it could really change other than make the 2 swing districts a little more Republican friendly. Based upon my reading of the map, those 2 districts are probably a touch more Republican friendly, but I suspect they will be in Democratic hands within a cycle or two. My prediction of Bexar having 7 D seats sounds pretty close to an average situation. Again, I called it! Travis was 4D-2S, and now it looks like it might be 5D-1R, which I suspect will be the situation for most of the decade. Once again, I called it! Dallas is better than I thought it would be. Here’s what I sent to <a href="http://gregsopinion.com/?p=10867&quot;. Well, Solomons drew 6 VRA seats, and I suspect that Vaught, Kent, and Miklos all reside in more Republican districts. However, I think that he left more on the table than I thought he would. For example, he didn’t pack the Northeast part along I635 in Democratic districts, like I did, and he didn’t crack or pack the Asian precincts and left them in Republican districts. 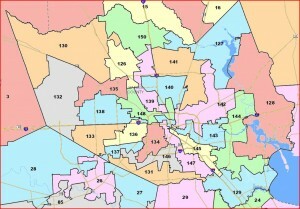 Unlike other counties, I feel pretty good about this Dallas map. Dallas is better than I thought it would be. Here’s what I sent to Greg. Not surprisingly for Travis County, the Solomons map protects Workman and in the process gives Donna Howard a more Democratic district.